Pop culture Shock has posted a new preview image for an upcoming statue. 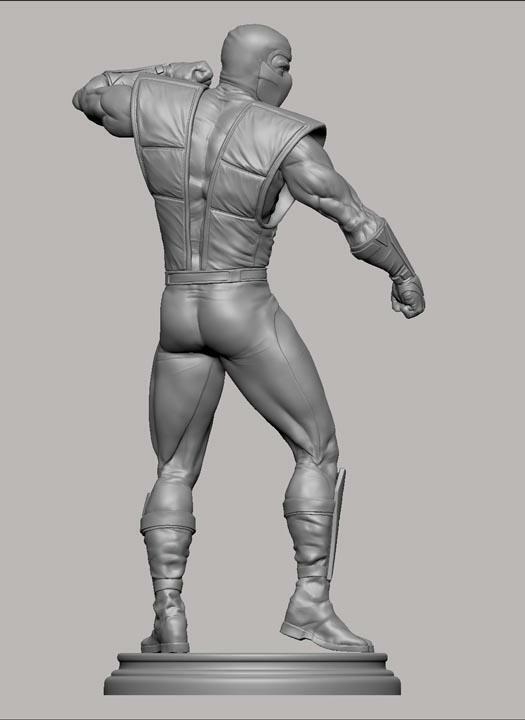 The 3D render gives us a new look at their upcoming Ultimate Mortal Kombat 3 Sub-Zero Statue. We’ll have more images and info as it becomes available. for now, check out the teaser by clicking the thumbnail.